Mansion Casino is a well known name in the online casino industry, with over 200 games from the industry leading PlayTech software company, they offer a high end gaming environment and a great playing experience. Enjoy around the clock customer service from experienced agents as well as full transparency in all dealings of this company. To top it off, they offer one of the most generous welcome bonuses out there. Let’s go through various aspects and offerings of this casino. 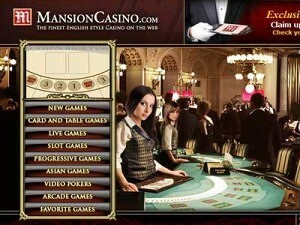 Mansion is running on a casino platform developed by one of the most known gambling software developers in the industry – PlayTech. This is a company that stands out of the crowd be high quality graphics and sounds that is featured by all games they’ve develop and continue to develop. Software is compatible with several platforms, meaning that you’ll be able to play casino games from your Mac, Linux or any other operating system by using the Instant Flash Casino client as well as play from Windows by downloading Mansion Casino for free. Gladiator – a game created after the Roman warriors and visualizing the more ancient times. Play this 25 pay line machine and take home a progressive jackpot of over $800,000! Kong – a jungle themed game that is created after the well known movie ”King Kong”. Play on up to 20 pay-lines and enter the Skull Island Bonus game. The Incredible Hulk – Hulk is a slot created after the Marvel Comic SuperHero with the same name. It’s an incredible 50 pay line online slot machine that offers several bonus games and a chance to hit Marvel SuperHero Jackpot. Mister CashBack – a game created based on the theme of money and rich bosses in suits. It’s a 15 pay-line machine with a somewhat childish interface, but provides a lot of entertainment via free spins, gamble feature and the Mr CashBack feature. Queen of the Pyramids – an online slot created after the theme of ancient Egyptian times. Play on up to 18 pay-lines and get ready for some big payouts. A casino of this size offers an impressive variety of online slot machine games, but there also are several dozen of table games, which includes more popular as well as less popular ones. 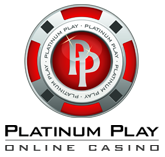 Roulette – 3D, European, Live, American, Mini, Premium and French variations offered. 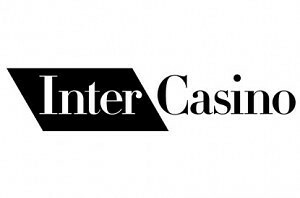 50% bonus up to $5,000, when you deposit more than $1,000. Both bonuses are also a subject to wagering requirements and so you will have to wager 20 times the bonus + deposit amount before a withdrawal can be requested & processed. 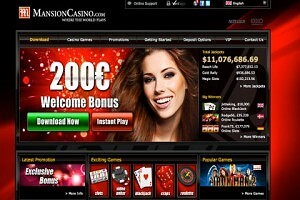 Join Mansion Casino and claim your $5,000 Free now!